Sage Roofing has recently achieved accreditation for ISO 14001 Environmental Management. We feel this is an important step in our company’s development, as it not only indicates our environmental commitments but also our sustainable solutions in the long-term. 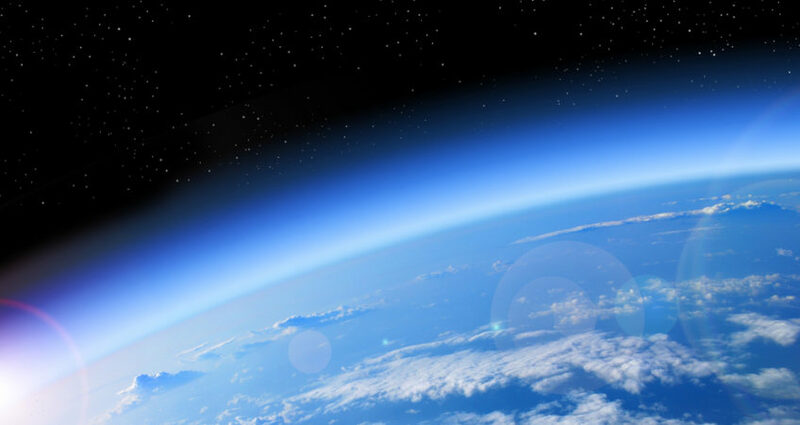 For us, this is saying that we are not just looking for a quick fix, but are devoted to finding a resolution to the reduction of carbon gases and ozone depleting chemicals being emitted by the construction industry. Within this article we identify why we feel now is the right time to show our dedication to this cause and what our objectives are. The construction industry is in a period of change; and with that it wants to alter the public opinion of how it operates. Companies are looking to shake off the old perception of smoke billowing out, chemical sludge oozing into fresh waterways and harmful gases being pumped into the ozone layer; imagery which is synonymous with the industry of construction. Now in the modern era, the image to display is about being clean and green using renewable resources, designing sustainable buildings and stitching the structures into the fabric of the earth; once again aligning man and nature in perfect harmony. Ok, so the latter bit may be the dream of the idealist, but to get there companies and organisations must be willing to make changes and consider the environment in all aspects of their business; from the manufacturing process, to packaging, transportation, day-to-day management, construction work and post-production. Everything from recycling crisp packets to making sure your workforce earns a fair wage falls within the environmental bracket as it all impacts the world we live in, and subsequently the world that we leave for future generations. Following the Kyoto Protocol, international governing bodies agreed that if we are to stand any chance of saving mother earth from mankind’s destructive ways, then carbon emissions will have to be reduced 80% by 2050 (from 1990 levels). On the back of this, the UK Climate Change Act 2008 was devised which outlines that corporations and organisations will have to start taking greater responsibility for the gases they emit – with an emphasis on larger organisations, as they are seen as the main culprits. Only recently at the Infrastructure Carbon Review, key clients supported the notion that contractors would only be selected if they could demonstrate a commitment towards reducing carbon during the construction phase and during the lifecycle of the infrastructure projects. On the surface, this basically indicates that contractors, suppliers, manufacturers & all businesses within the construction of a project will have to identify & practice methods of managing carbon levels in a sustainable way. The first step is for a business to identify an effective environmental management system (EMS). One of the most prominent international accreditation bodies is ISO 14001, which sets a defined guideline for how an EMS should be arranged for businesses of different sectors, shapes and sizes. The system is developed around the idea of continual improvement from original figures, with the ideology that as the EMS evolves, policies and targets will progress in accordance with it. Sage Roofing has designed an EMS based on the ISO 14001 framework, and has tailored targets and objectives specifically to the environmental requirements of the Roofing & Cladding Industry. Furthermore, we have devised the EMS in line with our existing management systems with the intention to integrate environmental practices and carbon reduction within the core principles of the business. The theory of this is to define the EMS as an organic aspect of the business, constantly changing and developing in accordance with the movements of the industry; essentially allowing us to represent the best environmental opportunities for a project without compromising quality craftsmanship. What are Sage Roofing’s Commitments? Reduction of Energy Output – We already have various energy reduction methods in place at Sage, including insulated roofing, Double Glazing and the above mentioned PV panels, but we are still committed to reducing our energy output by 5% within 2014. Sustainable Suppliers – It is important to us that we only use suppliers who support our environmental ideology, and avoid those who may compromise what we are trying to achieve. We carefully select our suppliers based upon their environmental commitments and policies as well as the quality of the product that they supply. The point of Sage Roofing’s environmental commitments is that they offer sustainable long-term solutions in accordance with the government’s carbon reduction plans of, on average, a 3% reduction of carbon emissions per annum. As environmental concerns grow, the technologies will develop and Sage Roofing is committed to use these resources to better our environmental plans. It is important that we do not compromise the quality of the service that we offer our clients, so by developing the EMS before it is a statutory requirement; we believe we can integrate it seamlessly into our existing business model whilst positively impacting the environment. Through doing this, we can build solid relationships with like-minded companies whilst developing an eco-friendly low carbon and sustainable industry.